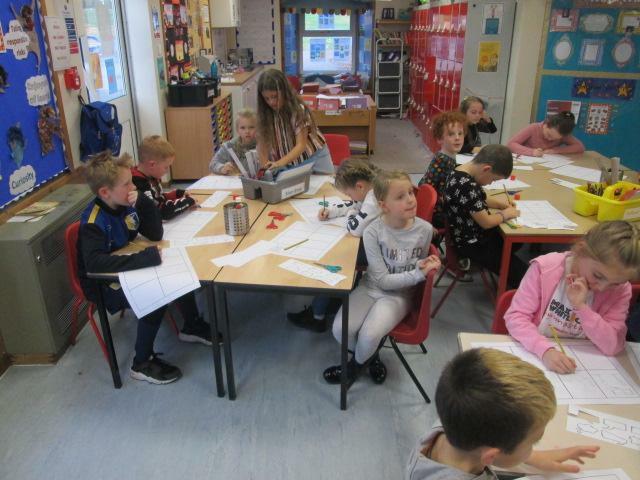 We hold special culture days, special weeks – such as ‘Keeping Healthy’, workshops and fundraising events, a variety of daily assemblies, visitors into school including successful past pupils who have gone onto university. 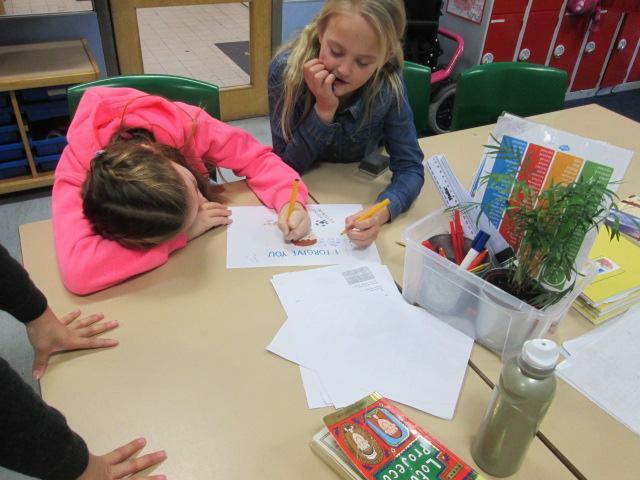 We have our ‘High 5 Manners’, Praise and rewards, behaviour and attendance policies and school and class council sessions all of which contribute to our provision of SMSC, British Values and PSHE. 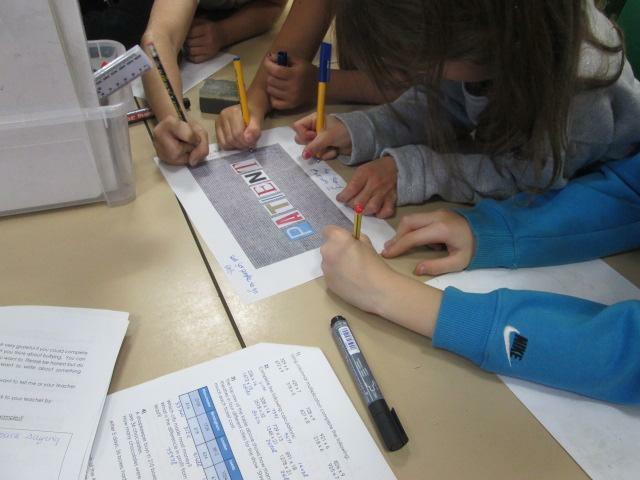 In addition we also plan specific activities, lessons and assemblies that address SMSC, British Values and PSHE. 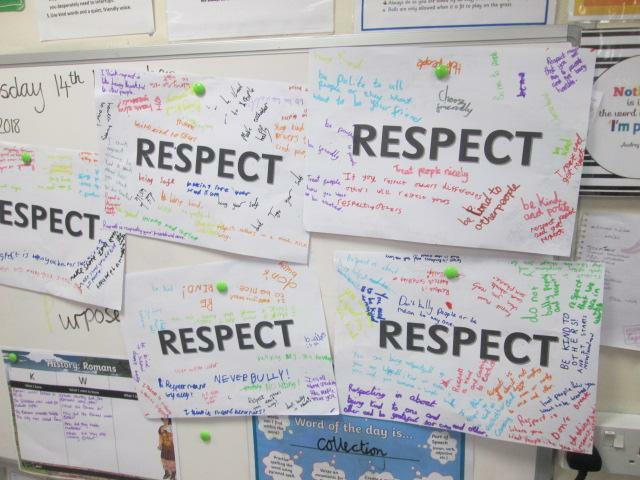 For example, we have some specific lessons on developing the central ideas of British Values prior to the delivery of our RE curriculum this year. 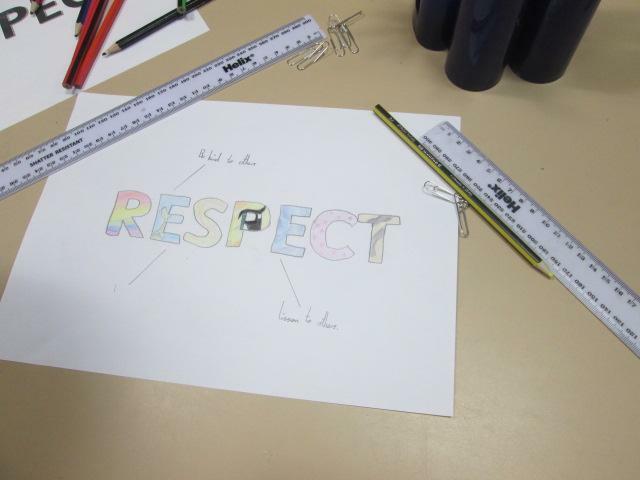 We are holding class assemblies this year purely to develop and explore the moral aspect of SMSC. 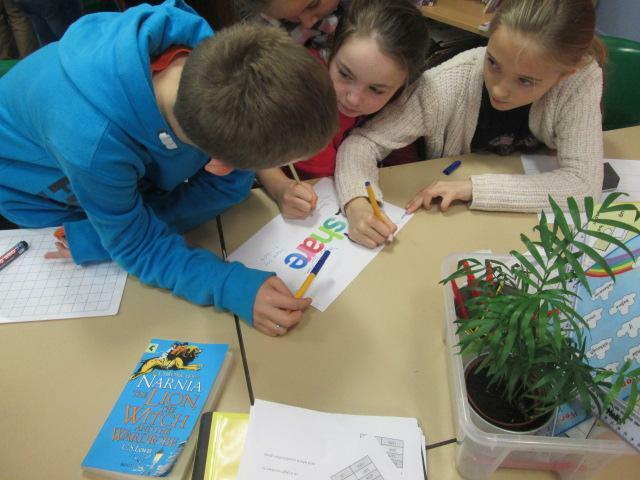 In addition to SMSC and British Values we deliver PSHE. 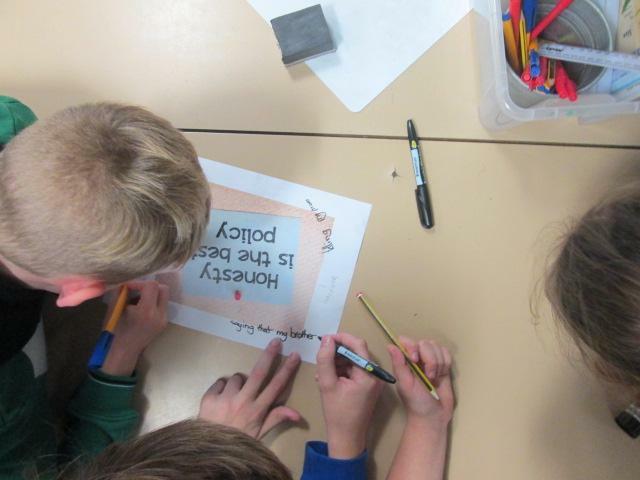 In PSHE we have to cover the following themes: Citizenship, Staying Safe, E-Safety, Financial Education, Keeping Healthy, Relationships & SRE, Social Emotional & Drug Education. 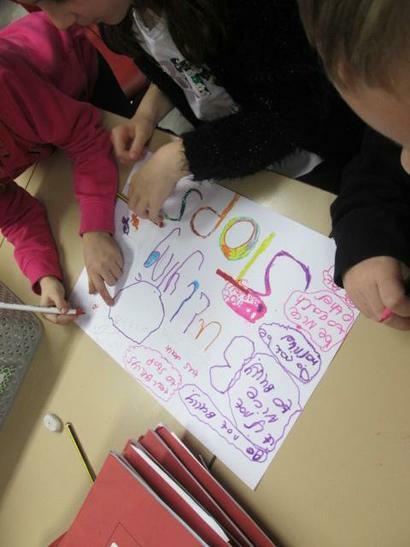 To help us do this as a whole school every month we have a particular theme focus. 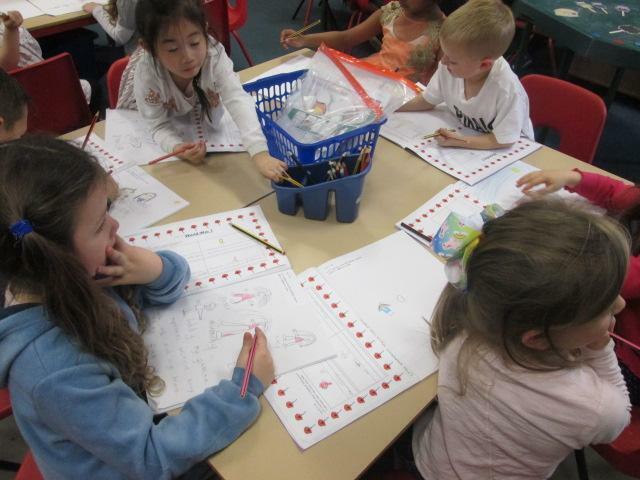 Each theme has particular progressive objectives for each year group. 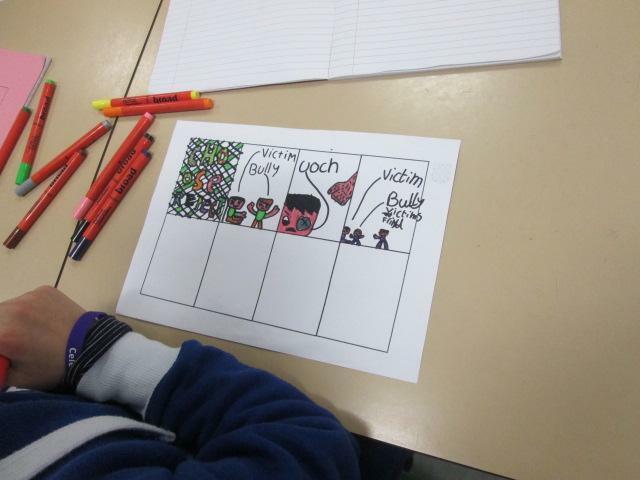 Click on the document below to see what children should learn at particular ages in each PSHE Theme. 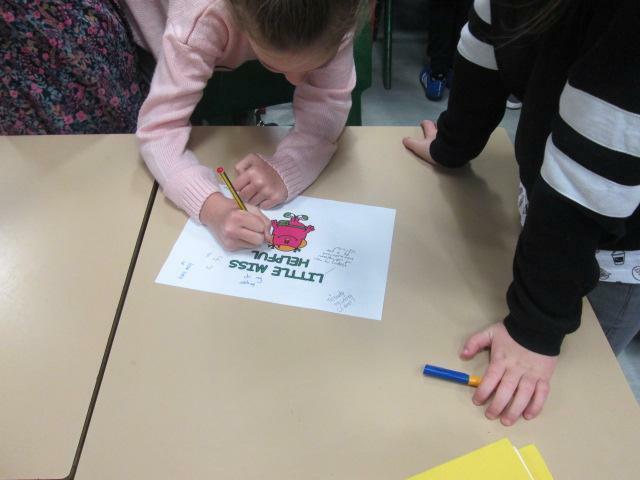 Anti-bullying day this year happened on Wednesday 14th November. 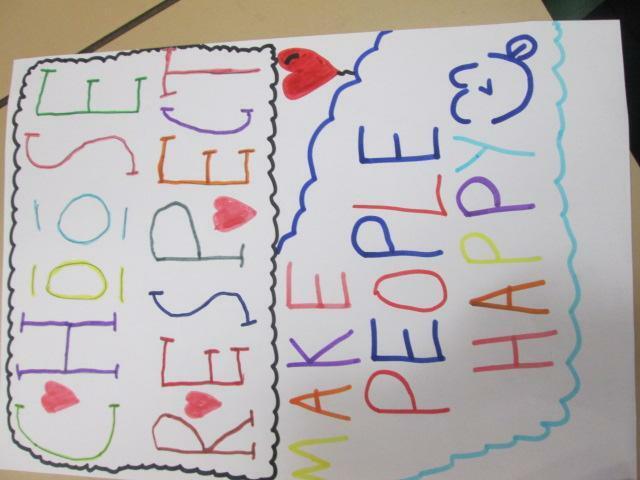 The theme was the choose respect. 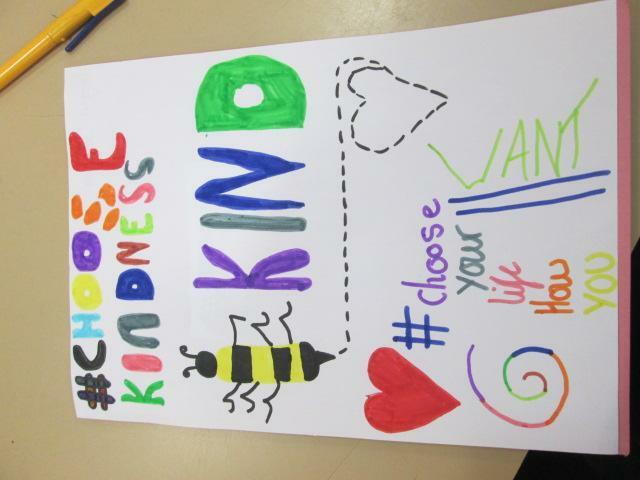 To launch this we had an assembly which focussed on the need to bring colour into our world by showing acts of kindness. 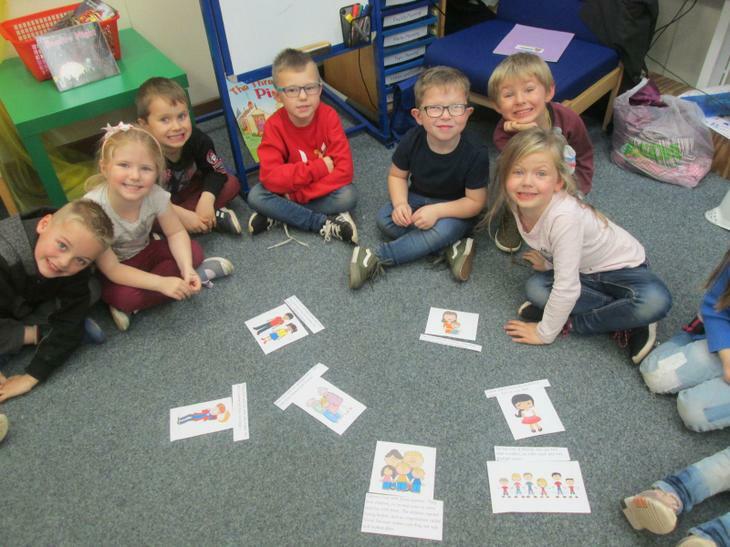 The school watched a lovely video which talked about this very concept as well as reading through a story called 'Have you filled your bucket?' which again spoke eloquently about how we can help others by choosing respect and sharing acts of random kindness in our world. 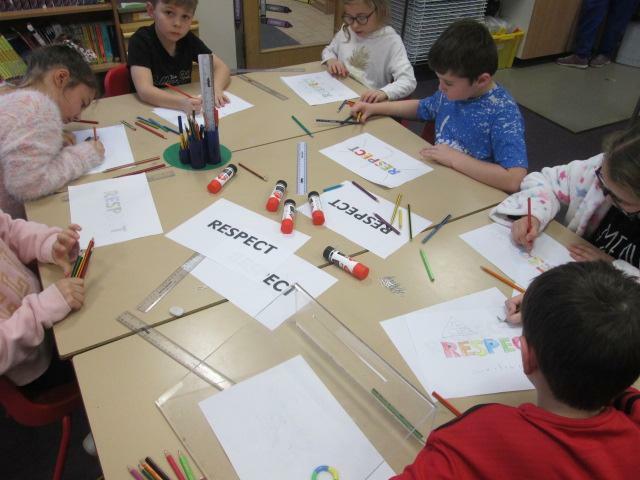 During the afternoon, the classes spent time discussing what respect meant, why it is important to respect one another, to treat others as you wish to be treated and to recognise the important role families have in our lives. 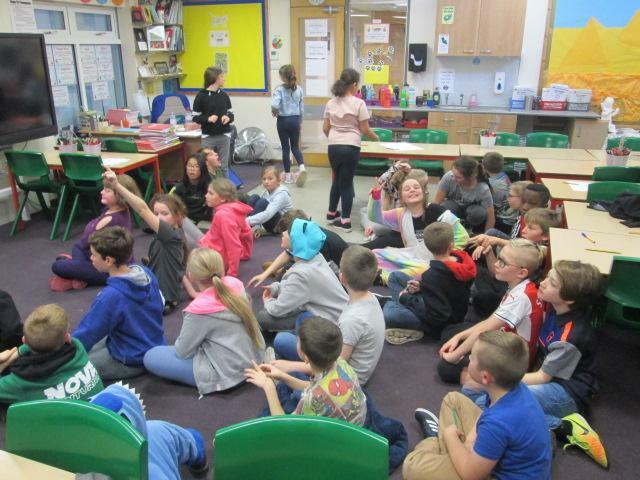 The children all received an anti-bullying wrist band to celebrate the work they did. 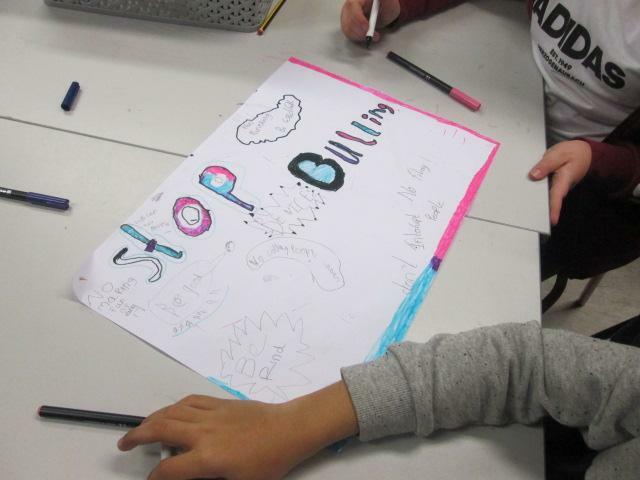 Each class conducted a class council assembly which focussed on anti-bullying and raising awareness of what to do if it occurs. 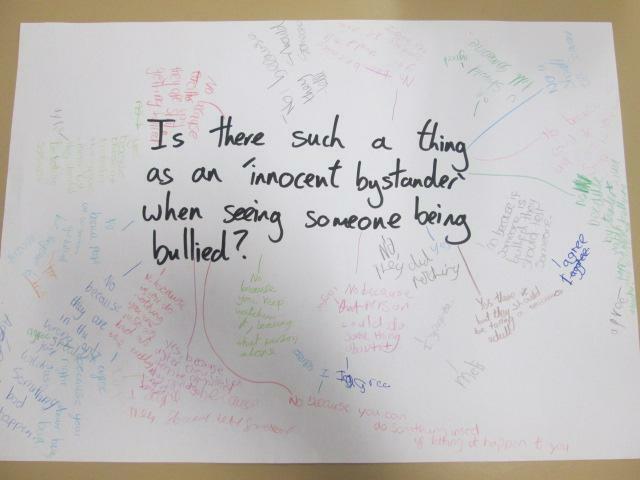 Everyone at school also took home a questionnaire about bullying which have also been brought back in as well. 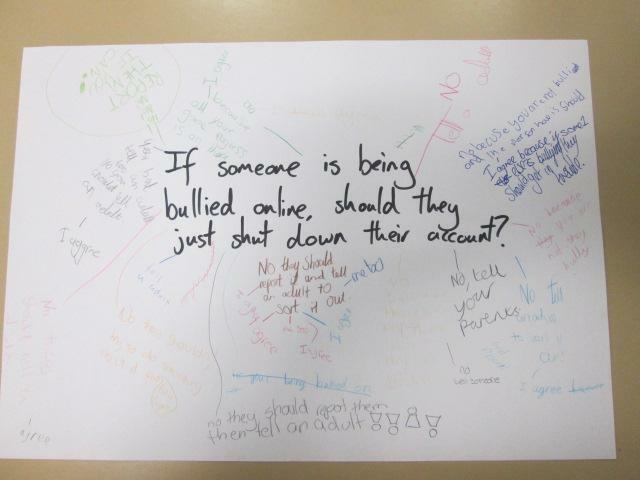 1) If someone is being bullied online, should they just shut down their account? 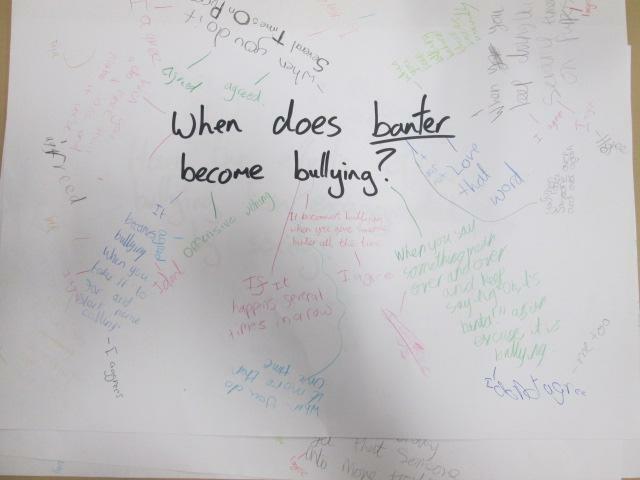 2) When does banter become bullying? 3) Should all forms of bullying being against the law? 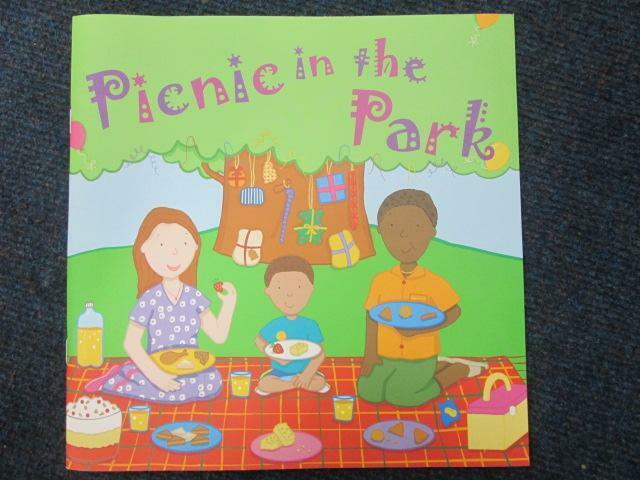 4) Is there such a thing as an 'innocent bystander'? 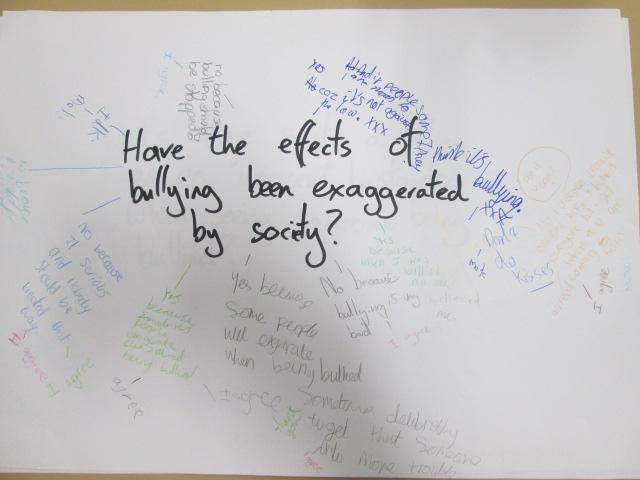 5) Have the effects of bullying been exaggerated by society? 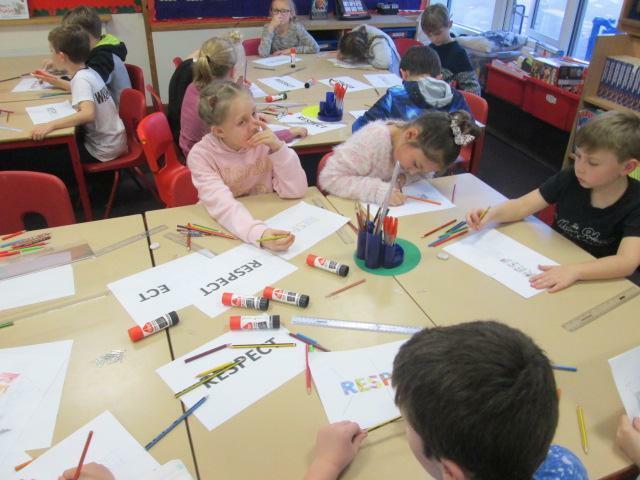 Choices - the children had to choose between different statements of 'would you rather' to recognise that we are all different and that even though we are, we still choose to respect them for their differences or different opinions. 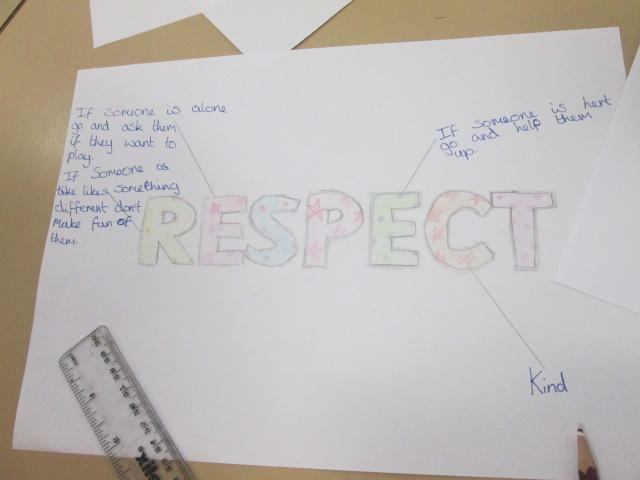 Yes, No, Maybe - Some children took part in a discussion to decide what their answer would be to some of the following questions. 1) If you see litter on the floor, would you pick it up? 2) Do you hold the door open if someone is behind you? 3) Do you try hard to listen to people who are talking to you? 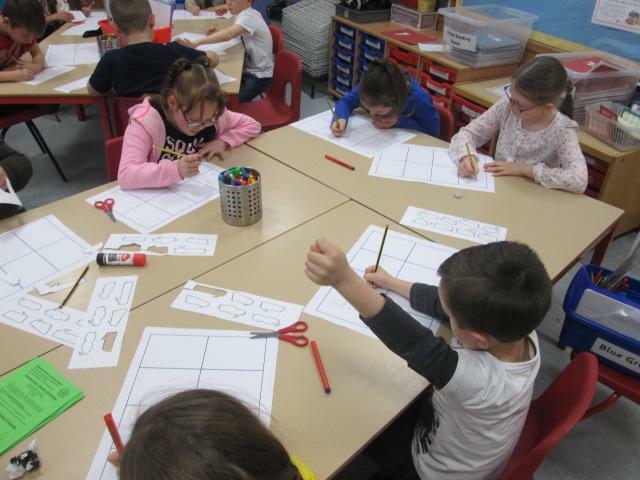 Gingerbread - the children spent time thinking and discussing the attributes of a good friend, how we can impact on somebodies day, how we can do this positively and negatively but also how we would like to be treated. 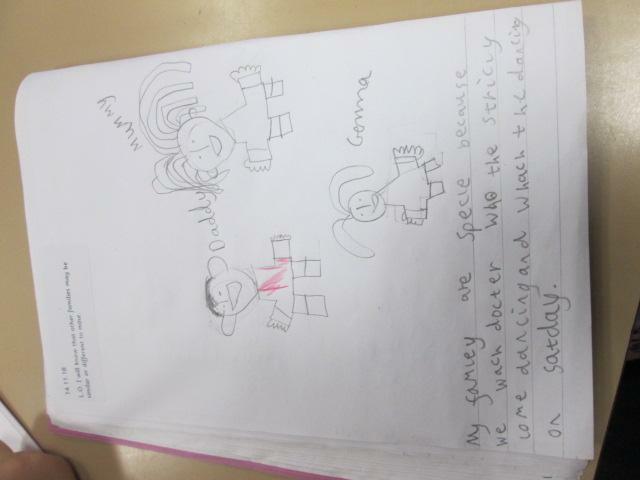 Some of the children then designed their own gingerbread man showing these ideas. 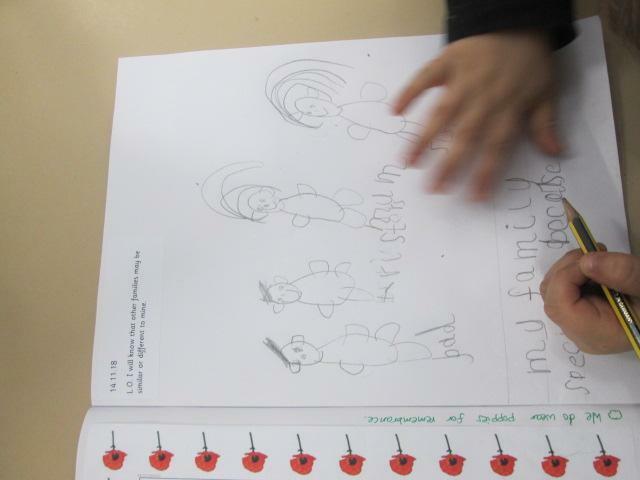 Families - the classes in Key Stage One shared a book about respecting other peoples families and recognising what is special about our own families. With one child highlighting that their family is special simply because they sit down together and all watch something as a family. 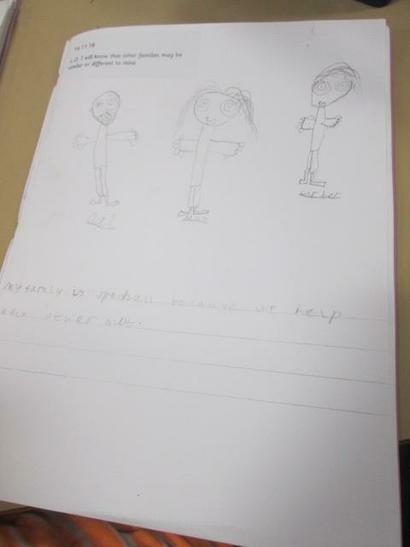 Cartoon Strip - some classes opted to create a cartoon strip showing a scenario where bullying could occur but then highlighting the choices you could make to respect others instead of bullying them.